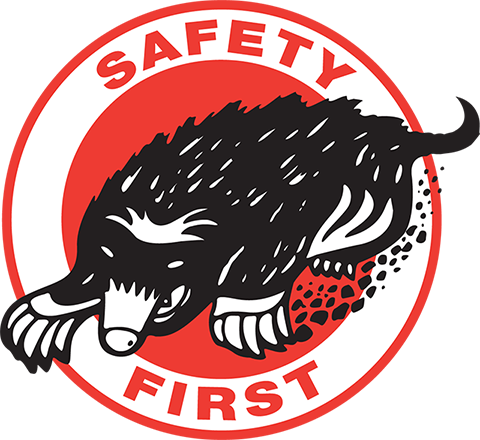 Click here for our Safety FAQ. 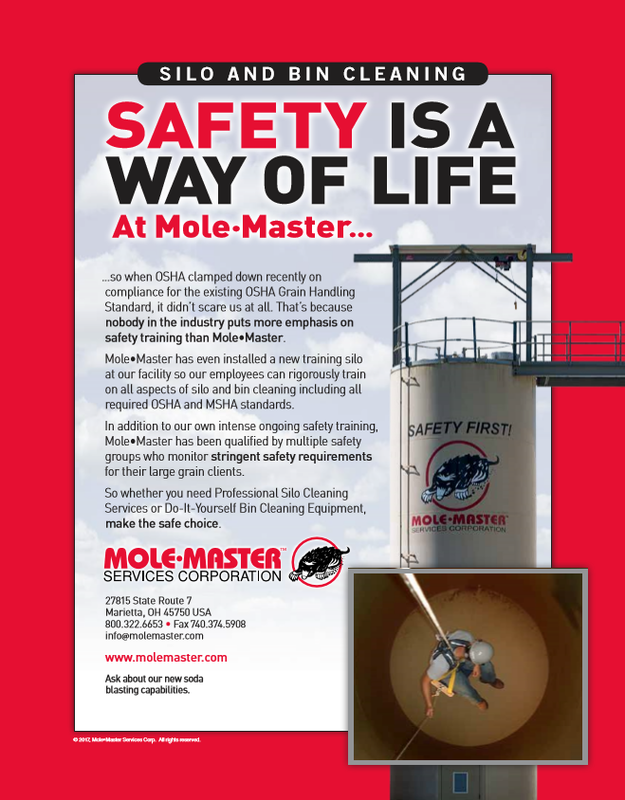 Our training and experience ensure that your silo cleaning project is completed to the highest standards. Contact us today to get started.